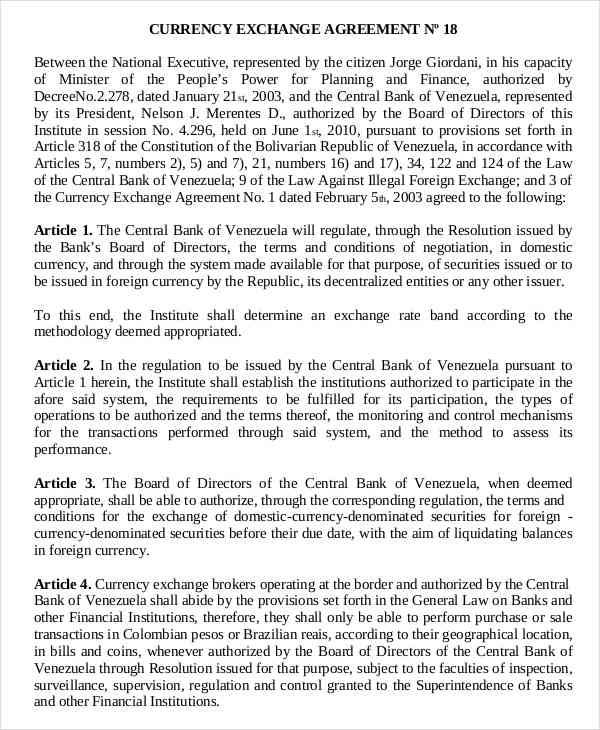 An exchange agreement is essentially a means of ensuring that the parties involved in an agreement will indeed make strides in accomplishing all of the agreed upon “trade-off”. 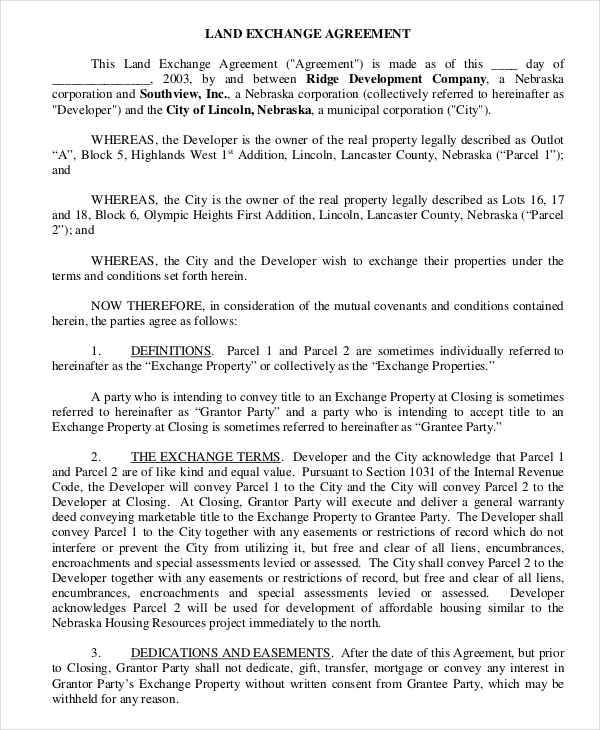 This method of agreement allows a complete transaction between the two parties. Membership Agreements behave in an almost similar behavior in which the member will be “trading” certain monetary amount and information. 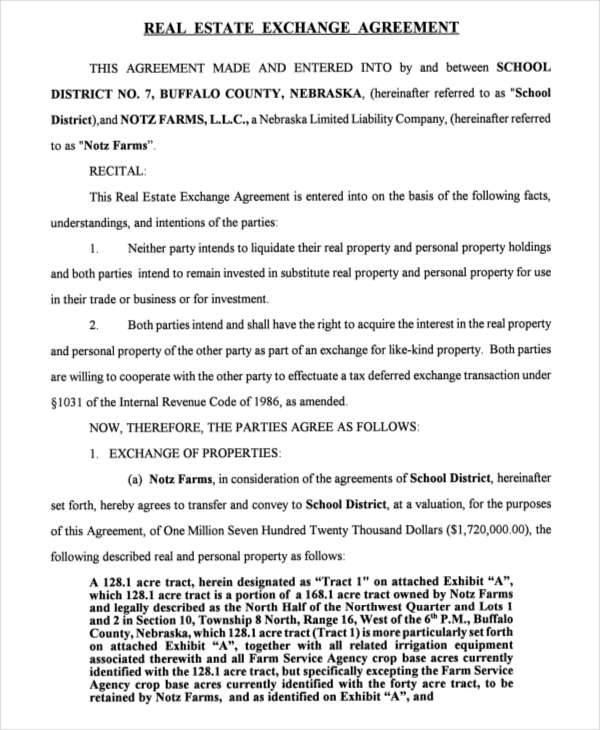 Another potential usage of an exchange agreement could probably be for Property Exchange in which the two parties involved could make an agreement in which the owner of a certain land or property can exchange their claim on that property to the other member of the agreement for a monetary amount. 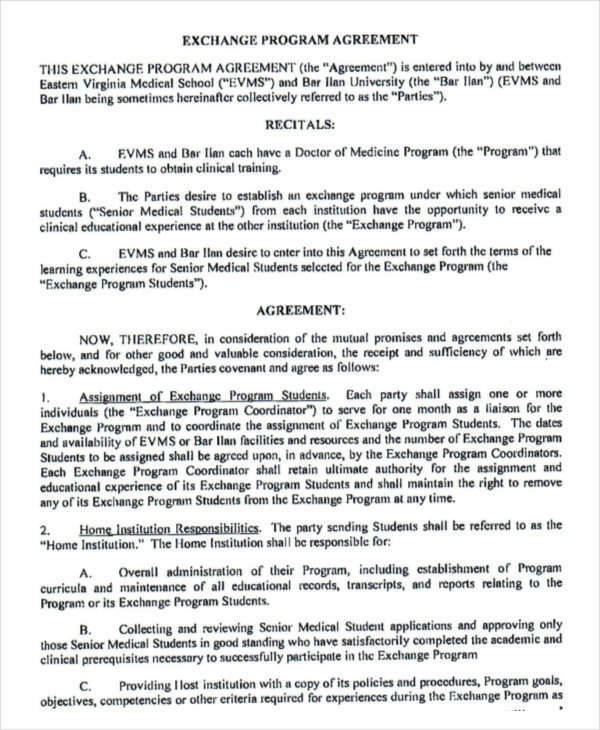 How to Write an Agreement Between Two Parties? As of all legal documents, it is required that both parties must indicate their full name, job position and address, as well as their contact details to be able to contact them if a problem arises. Aside from credentials, there should be a part of the form with a legal statement stating the nature of the agreement which will be reviewed by qualified officials. When writing the agreement letter, it is important to allow both parties to read over the agreement to identify any and all flaws that may be within the agreement. Then leave an area for signatures. As of all legal documents, it is necessary that both party members and their legal advisers sign the document. 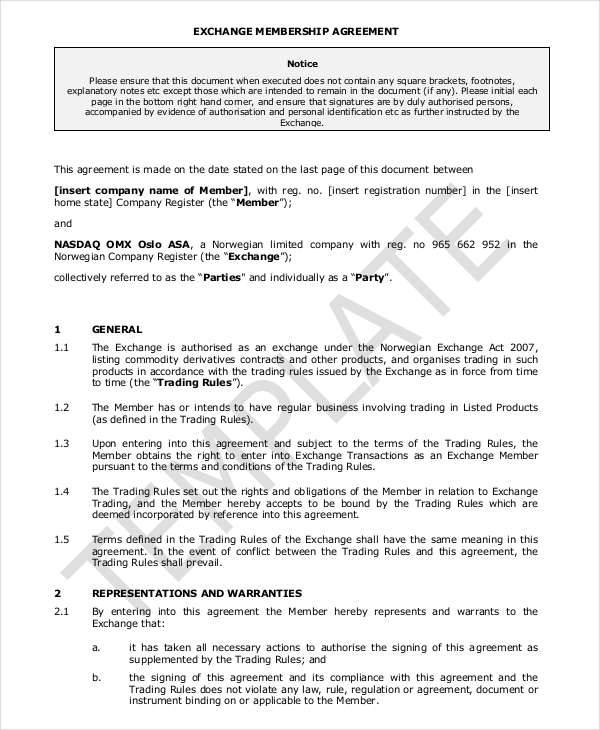 An agreement form is a means of confirming and allowing for either trading, transfer or receiving of materials, supplies, or personnel to a company. This is done to legally bind a individual into any Agreements that both parties agreed to. Describe the arrangements that will be made—be it trading, supplying or a partnership. This portion of the agreement will help keep the details of the contract confidential and secure. A contract whose provisions are illegal to begin with or was signed by those deemed incapable by the law will immediately be considered invalid. 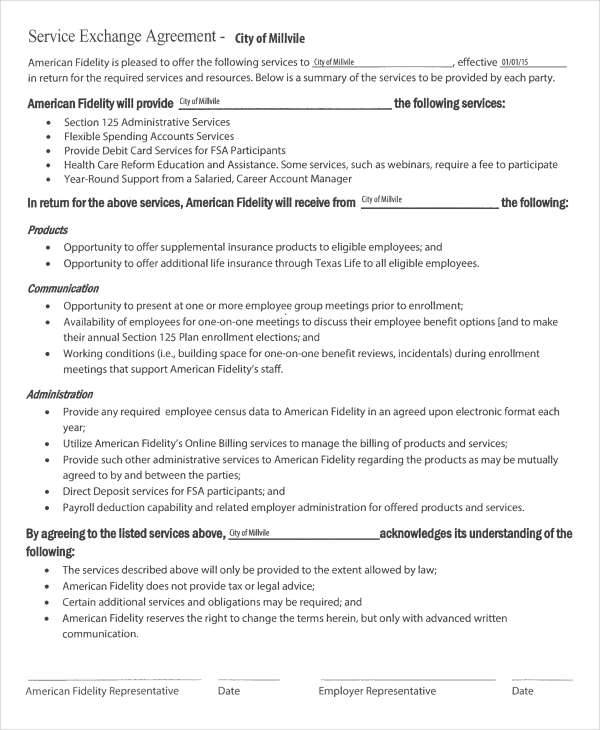 Describe how to “end” the contract. 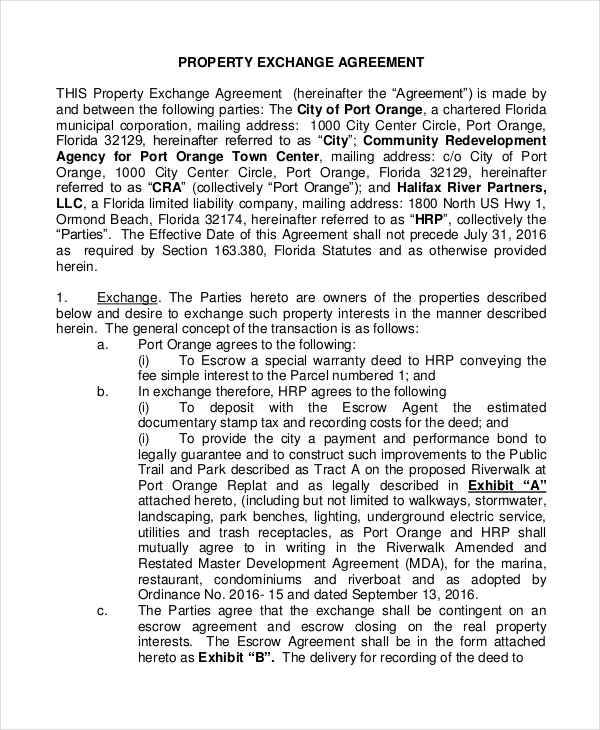 As of all legal documents there should be a portion that would indicate how the contract should be terminated. 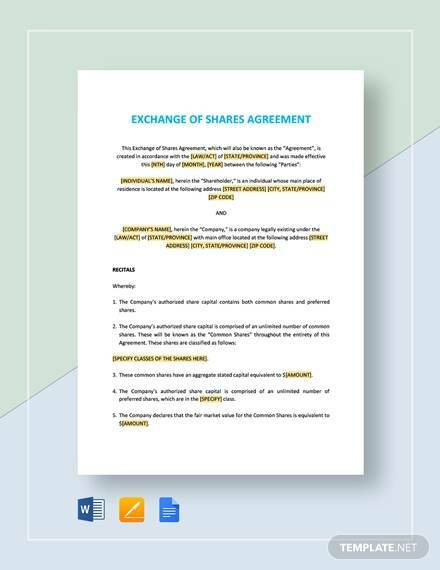 Everything listed above is all of the usual components of a agreement, whether it be a Investment Agreements a contract agreement, or a confidentiality agreement or any other agreement.